No doubt, if you have landed on this page you have searched for “pest control Stanhope Gardens” as you have probably detected pests inside your home or workplace. Jim’s Pest Control has local experts in the Stanhope Gardens area who can help you with your termite and pest control problems. 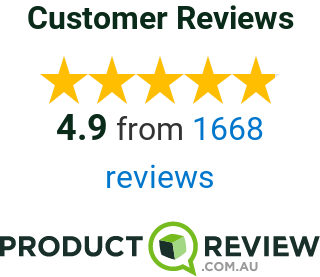 Just call us on 131546 for friendly and professional service. Pests invading your homes and workplaces can be very upsetting as they can spoil foods and chew on electrical wires or make their nests in paperwork. They can make a real mess around your home and can cost you money. This is where your locally owned and family run Jim’s Pest Control business in Stanhope Gardens can help as we have been eliminating pests in the area for years. We are locals that live and work in the community. A large amount of our pest control services we offer are completed in the Stanhope Gardens area. That makes us a local expert in how pests behave in our community. Pests from different Sydney suburbs will behave differently even though they are the same pests and only a local with have this knowledge. A good example of this was a possum job that we were called out to. The possums were getting into the roof on the 5th level of a building. They had set up home and several possums had moved in. Typically you would expect to find possums in just a single story or maybe a double story home. We went to work setting up traps to capture the possums. Within the week we had managed to catch several large possums, were able to successfully remove them unharmed. We then sealed up the entrance points to ensure that they were unable to gain access back into the building. The client was very relieved that we were able to remove the possums and it meant that the tenants were able to get a good night sleep. In the Stanhope Gardens area we have almost all of the pests that you find in Sydney. We get lots of call outs for cockroaches as they seem to like the conditions that are found in our homes and offices. We also see a lot of spiders invading buildings during the warmer summer months and clients choose to have an annual general pest treatment to keep them at bay. It can be quite alarming to clients when they discover red back spiders living in and around they home. Fleas are becoming more and more of an issue as peoples pets bring in unwanted visitors from outside. We do a lot of end of lease treatments in the area. Mosquito’s are also now becoming a real issue as they are starting to carry some very harmful diseases which cause some health concerns to the public. We have specialised treatments for taking care of mosquito’s and have some great products that will keep them at bay. 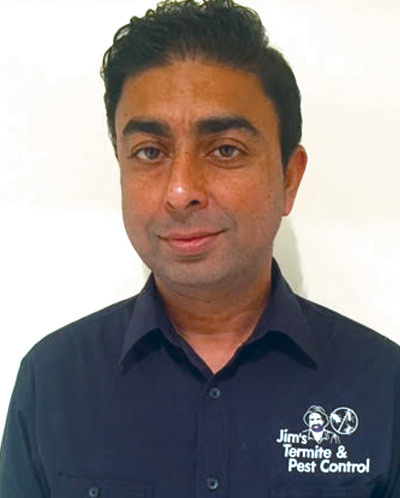 So, if you want a local pest control expert to help you with your pest or termite control requirements, please call Jim’s on 131 546, or use the contact form here to get in touch.